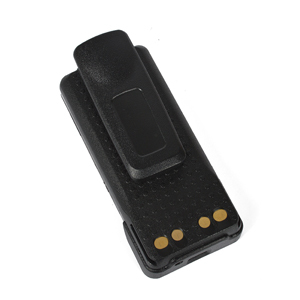 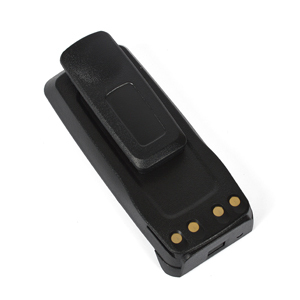 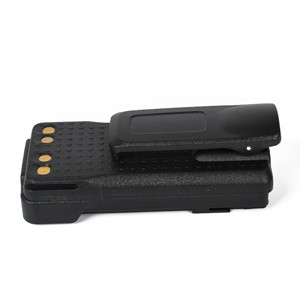 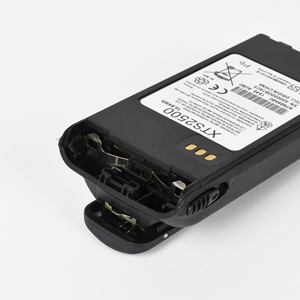 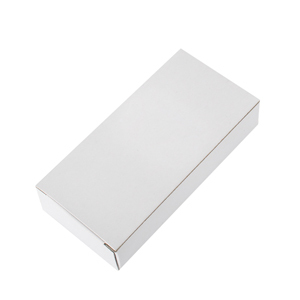 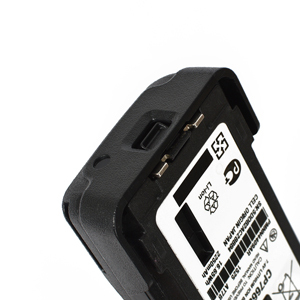 China Two Way Radio Battery Manufacturer Truest provides DC 7.2V 2250mAh Two Way Radio Battery, compatible with various brands as replacement battery. 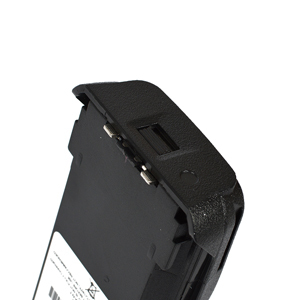 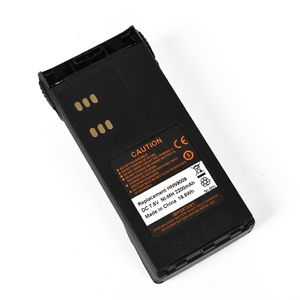 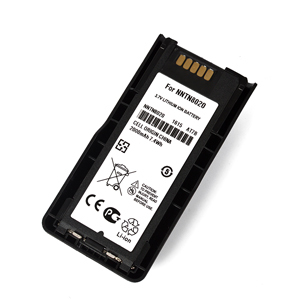 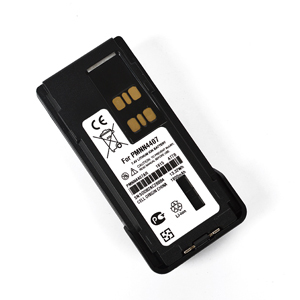 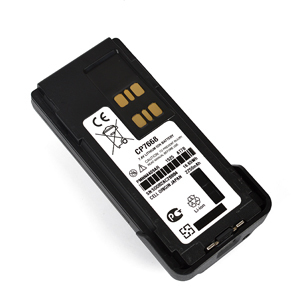 Vintrons (TM) Bundle - Replacement Battery For MOTOROLA PMNN4409, PMNN4409AR, PMNN4412, PMNN4448, + vintrons Coaster. 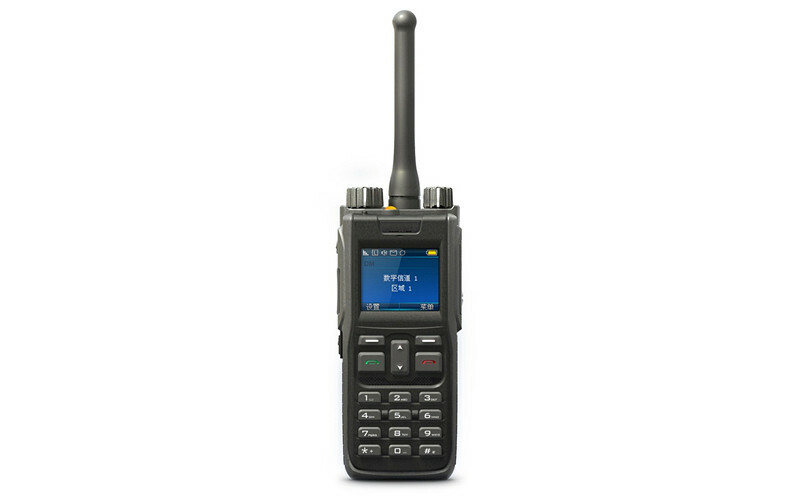 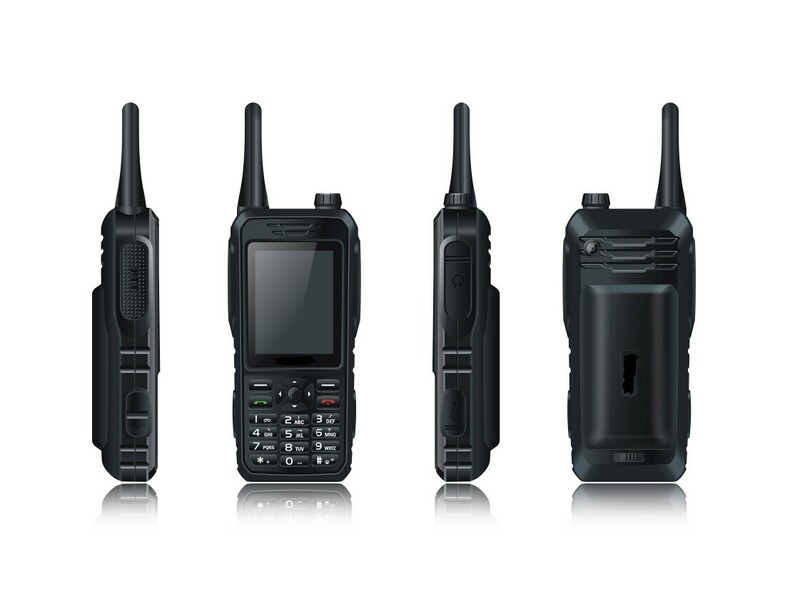 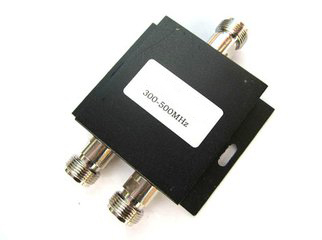 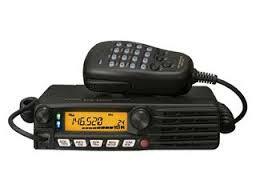 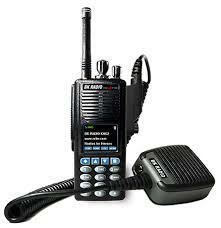 Mototrbo XPR7000, XPR7350, XPR7550, DP4000, DP4401, DP4600, DP4601, DP4800, DP4801, XIR-P8600, XIR-P8608, XIR-P8620, XIR-P8628, XIR-P8660, XIR-P8668, XPR3300, XPR3500, DP2000, DP2400, DP2600, XIR-P6600, XIR-P6620, GP328D, GP338D, GP3338D LKP, DGP 8050,DGP 5050, DGP 8550, DGP 5550, DEP 550, DEP 570 etc.